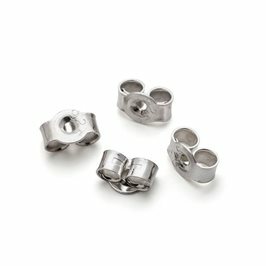 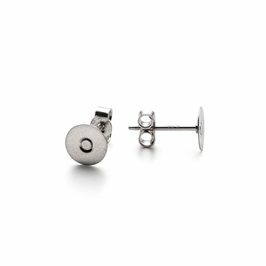 Use these earstud posts to easily create earrings out of your silver designs. 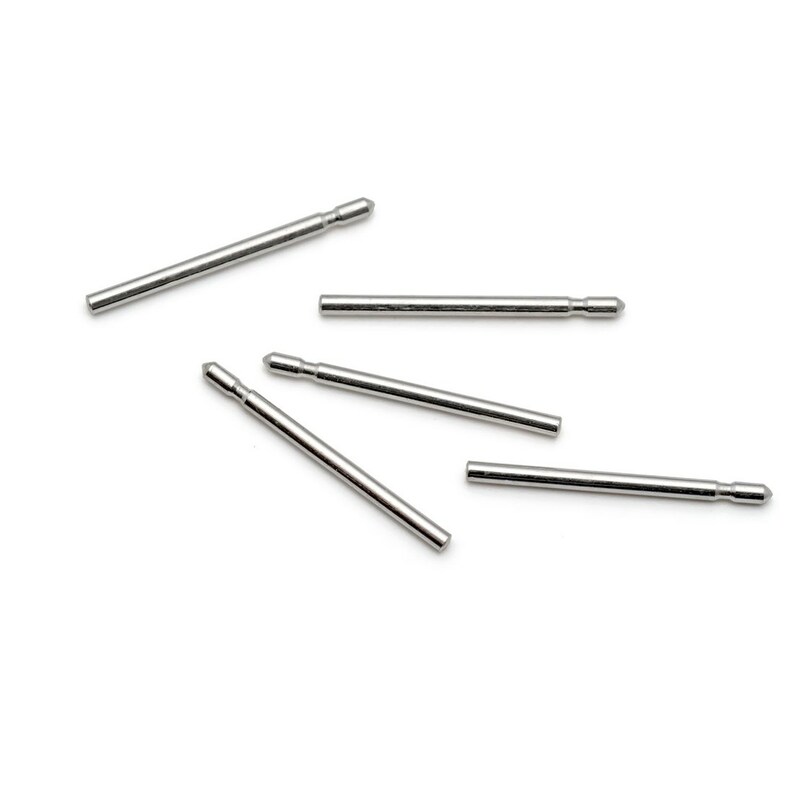 Simply solder onto your design to make your own earstuds. 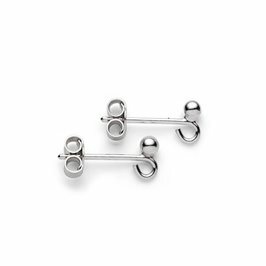 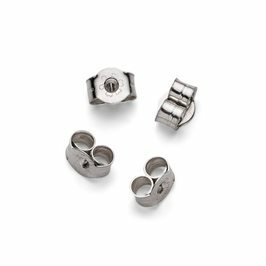 They are strong and sturdy but fine enough to be worn comfortably and they have a handy notch to help hold earring scrolls in place when you add them on.